Bill is a good boy. He is willing and happy to do just about whatever everyone else wants to do. 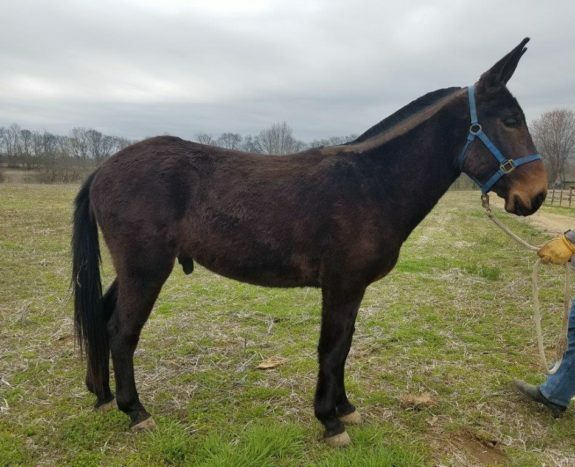 He his not a take command lead mule, but you can rely on him to be a good team player and do whatever .....Follow along for MORE Details & Photos. 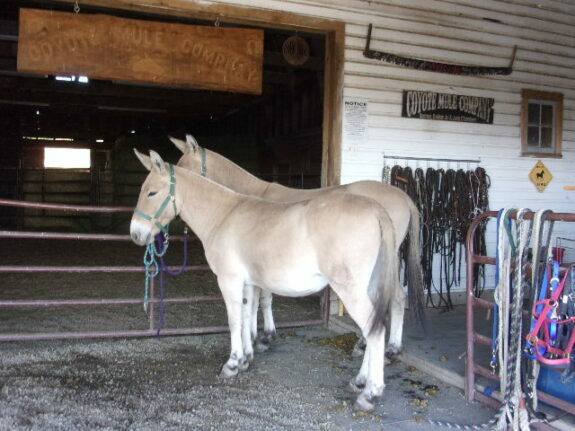 Marvin and Marty were bred and raised here at Coyote Mule. 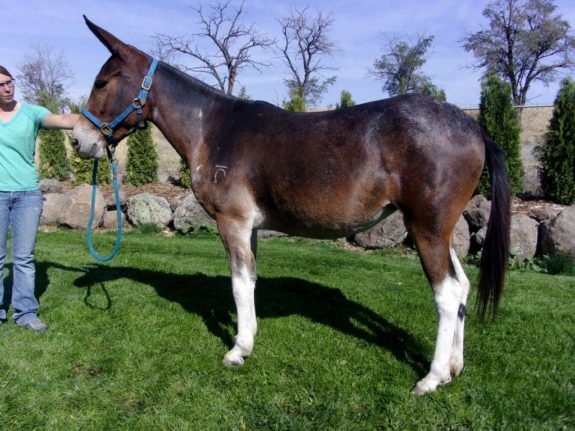 There mother is a Norweigen Fijord bred mare. 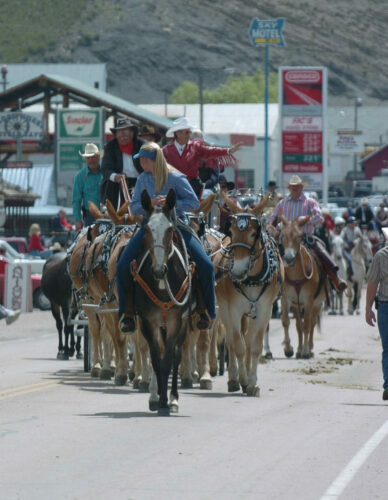 We have had them back east for a year with a Amish groud being used to ride and drive. They .....Follow along for MORE Details & Photos. Tip has been a part of our family for over 8 years. 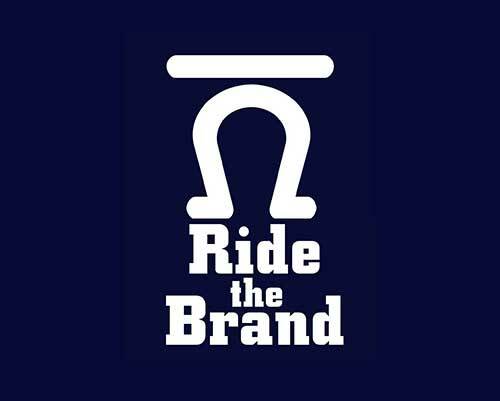 We have used her in the back country on trail rides, to parades leading a 6 up hitch! 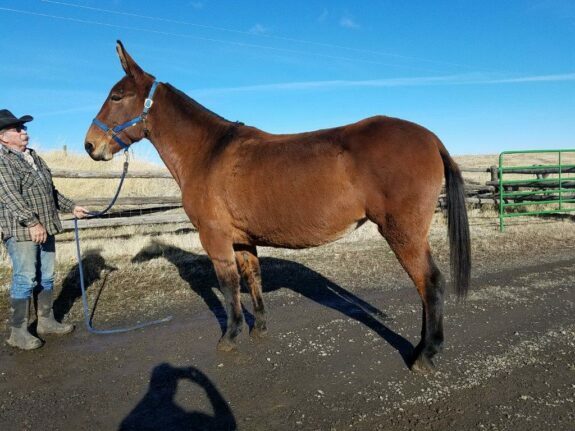 She will team penn cattle, ride english and just plain be .....Follow along for MORE Details & Photos. 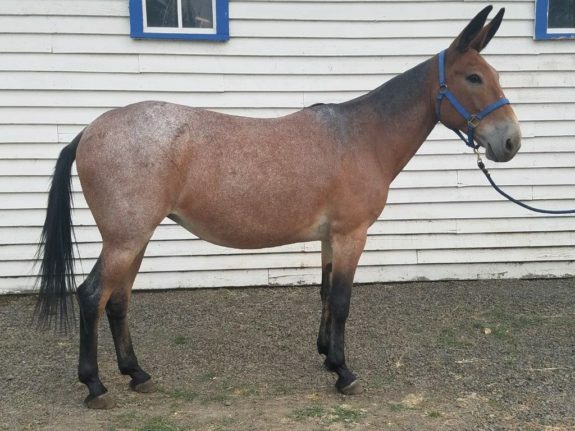 We bought this mule over a year ago, based on her temperment. 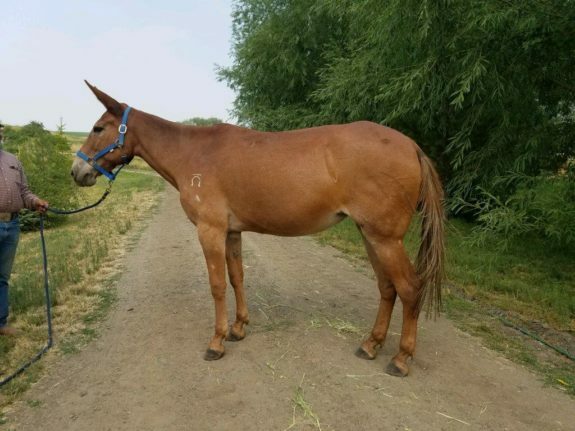 She has only grown and matured to be what we knew she would be - A Good Mule! Ruth is personable, confident, and of course pretty to .....Follow along for MORE Details & Photos. Ruby Ann is the kind of molly, very seldom for sale. She is 15.1 hands, a pretty bay quarter type personable gal. 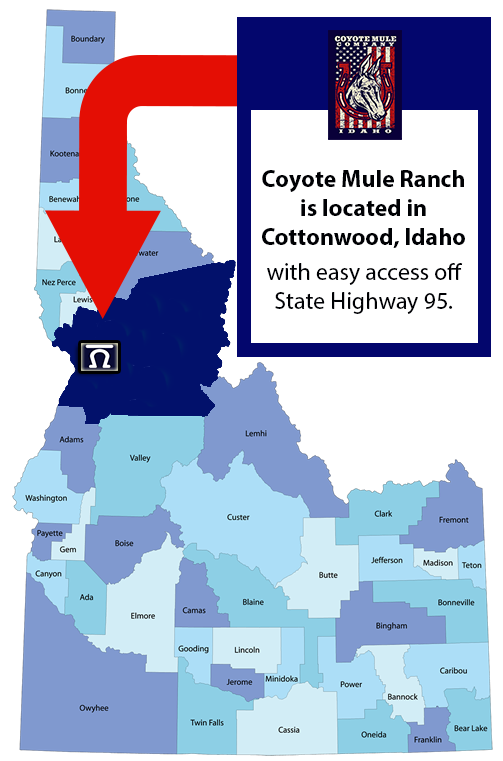 Catch her anywhere mule that will do anything for you. She rides soft and light in .....Follow along for MORE Details & Photos. Bell is a sweet gal that rides about however you want her to. 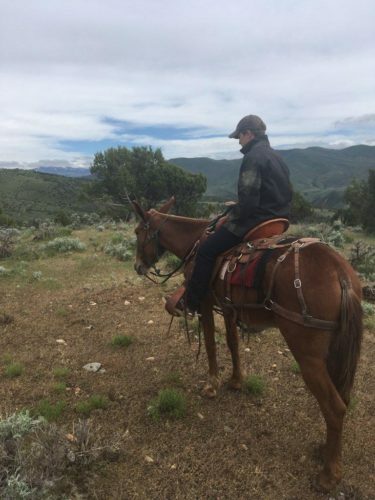 She can cut cattle, pony other mules, or lead a trail ride. 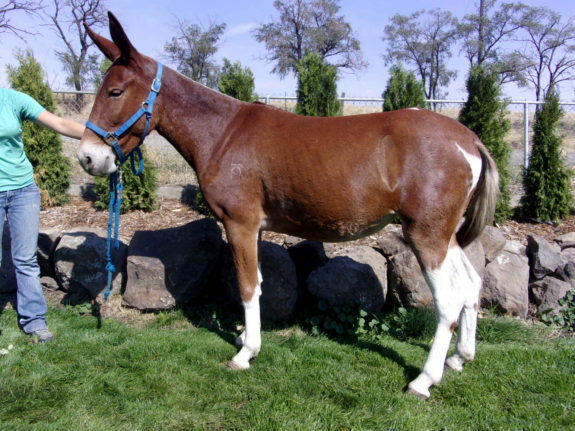 She is a very uniquley colored molly mule with white socks, brown body and .....Follow along for MORE Details & Photos. 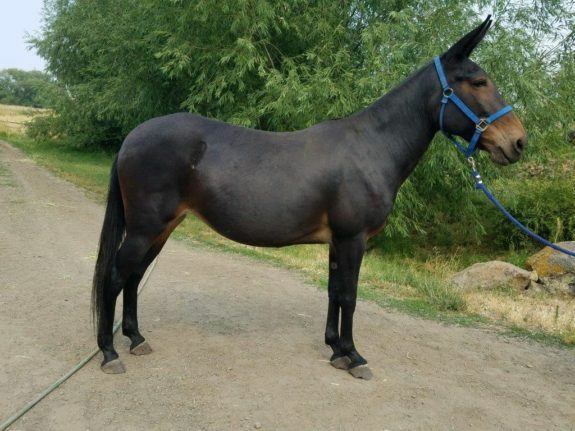 Sally is a 5 year old sorrel, 15 hands - quarter type who is easy going and with a gentle temperment. We bought her directly from a breeder in Oklahoma where she was born and raised by him. She is .....Follow along for MORE Details & Photos.